L-norvaline is an ingredient widely used in bodybuilding supplements and is promoted as a compound that can boost workouts and aid recovery. New study says that this amino acid can make cells unhealthy and eventually kill them. Know more here. 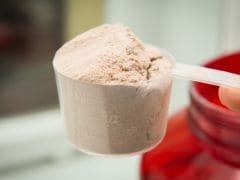 If the findings of a latest study are to be believed, people taking the protein supplement - L-norvaline - should be aware of its potential for harm. You can make your own protein shakes and salads at home, with all natural foods, which can naturally give a protein spike to your diet. 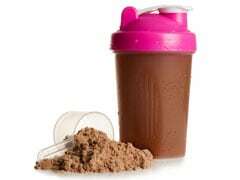 We have listed some easy-to-make shakes for a high protein supplement diet. Apart from supervising her treatment, Salman's Being Human Foundation also arranged for multi-vitamins and protein supplements for Pooja Dadwal. 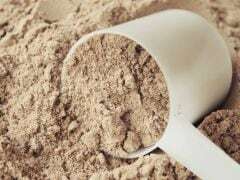 Whey protein is a very popular source of protein among health freaks. 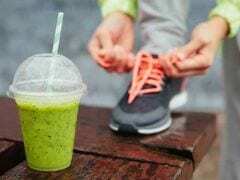 However, can it help you in losing weight, when consumed regularly? Protein is an integral part of our daily diet. Here's how you can fulfill your daily quota of protein. 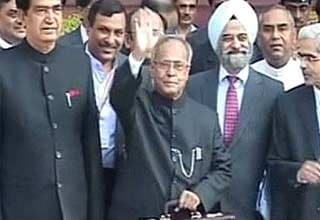 The government aims to strengthen mission for protein supplement, Pranab said.